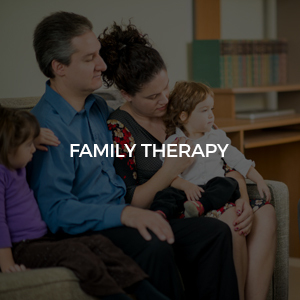 Family therapy is needed more often today with the ever-changing dynamics of parenting roles, blended families and temptations that confront children of all ages. Harmonious family relationships are a vital part of a person’s emotional well-being. Foundation Wellness providers are trained therapists who work to shift the attention from an individual to the family, counselors can improve communication skills among its members and establish respectful boundaries with a method of accountability. Just as every individual is recognized as unique, so too is each family and the struggles it faces.